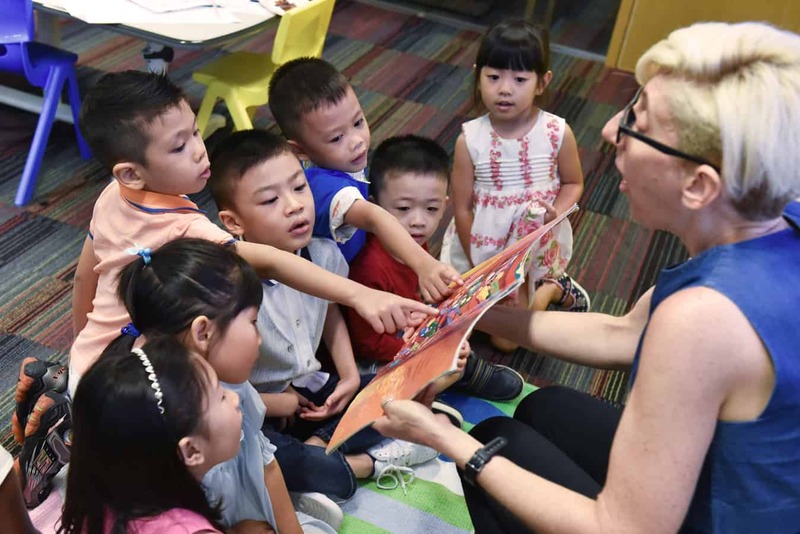 Familiar with the local MOE English syllabus, our teachers use a range of interactive teaching techniques to keep every single student engaged and participating actively during lessons. We tailor our teaching approach to meet the needs of each student; challenging stronger students and reinforcing their knowledge, while providing additional support to other students so that they can achieve the same learning outcome. While every student’s journey may be different, we focus on the same outcome for all: becoming exam-ready, proficient users of English. 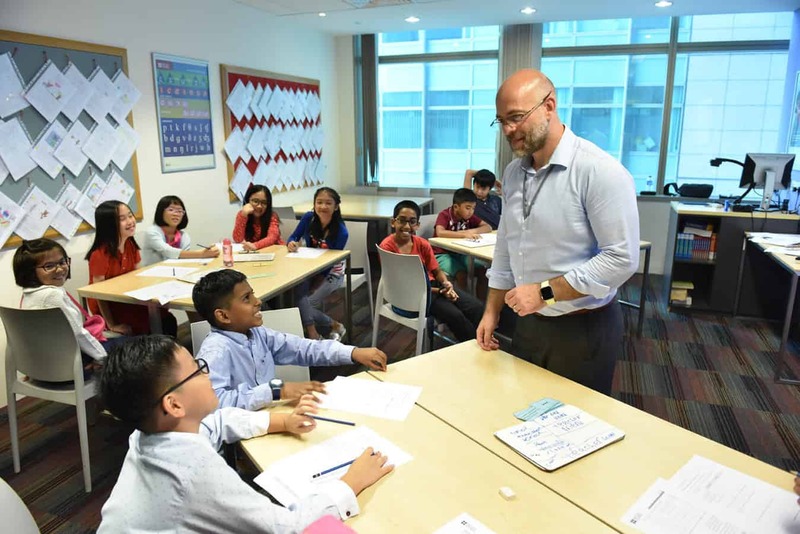 Our teachers undergo regular training, tapping into the expertise of our in-house teacher development team with extensive experience training teachers around the world and Singapore. We give students a wider world perspective, through giving them exposure to a vast range of reading texts, and teaching them how to connect with what they read. This helps them in both their comprehension and composition tasks. Our students are challenged to think critically about topics, as this leads to them producing more well-developed work and better grades. We help them strive for consistent improvement through regular practice and personalised feedback on their work, giving them the opportunity to learn from mistakes. Our pre-school enrichment programmes give your child the best head start to Primary 1, by building a strong foundation in literacy skills and phonics awareness to help develop reading and speaking confidence. Fees for our Pre-school enrichment courses start from $1,668.45 for one semester (two school terms). At lower primary, our courses help children gain confidence and the skills to improve their overall performance in English at school. 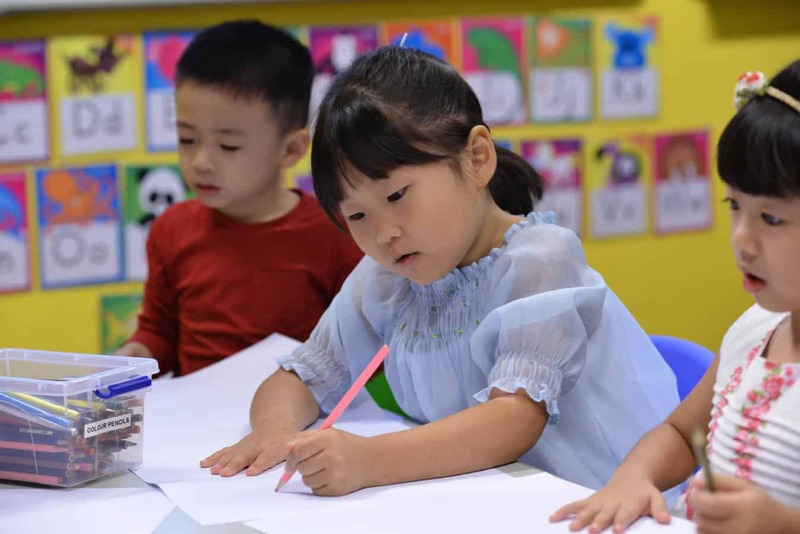 When they progress to upper primary, we help develop comprehension techniques and composition skills and support this with regular PSLE-style exam practice and personalised feedback. Fees for our Primary enrichment courses start from $1,484.70 for one semester (two school terms). We focus on improving comprehension and composition skills, and track students’ progress with regular O-Level style assessment tasks. Fees for our Secondary tuition courses start from $1,486.80 for one semester (two school terms). 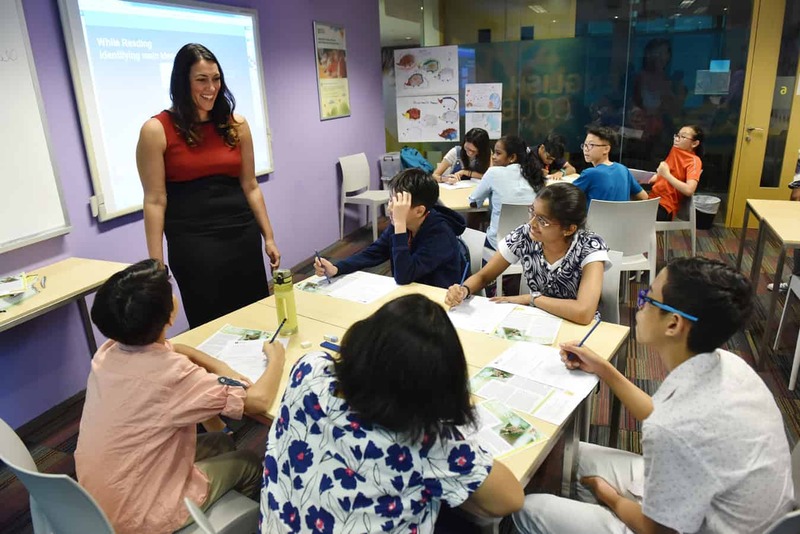 Our English enrichment courses are held at our centres in Napier Road, Marsiling, Tampines and Toa Payoh. Enjoy $100 off per semester when you sign up before 25 November. Leave your details here to register your interest.